M.L.Boutique is supporting a great cause. 10% of the sales goes to the charity S.T.A.R.S (Syncope Trust). S.T.A.R.S helps people with Reflex Syncope, Reflex Anoxic Seizures & Postural Orthostatic Tachycardia Syndrome (P.O.T.S). Me & Megan both suffer with the debilitating illness P.O.TS. When I first started blogging I didn’t know anyone who had P.O.T.S & then I found Megan!!! It has been great talking to someone who understands how you feels. Megan has been really supportive & its made me feel like I’m not the only one who has P.O.T.S. 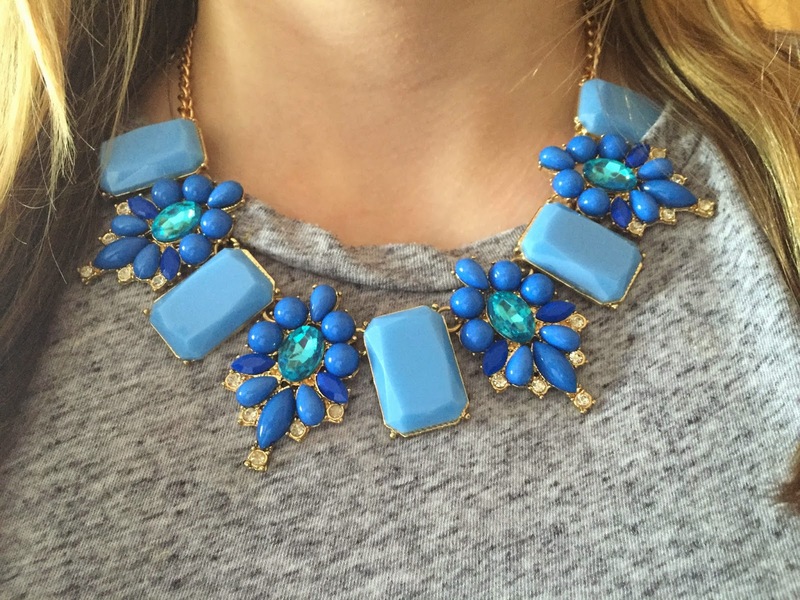 Megan sells some stunning statement necklaces!!! I have fallen in love with this blue necklace & have been wearing it a lot. It cost £8.50 which I thought was a Bargain. I have been wanting to buy a statement necklace that is attached on a rope for the longest time. When I saw the black flower necklace I just had to get it. The good thing about Megan’s jewellery is that its not to heavy its actually really lightweight, so the jewellery is perfect to wear on a daily basis. 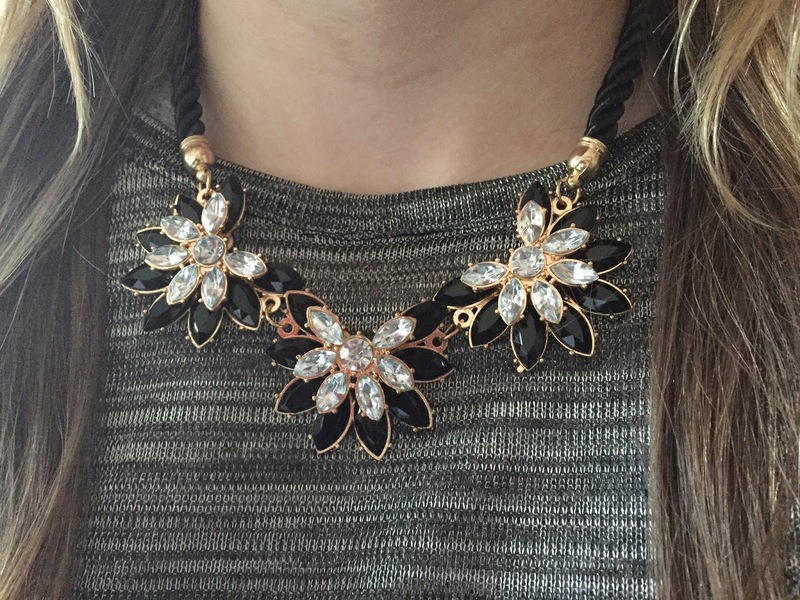 The flower statement necklace cost £8.50. 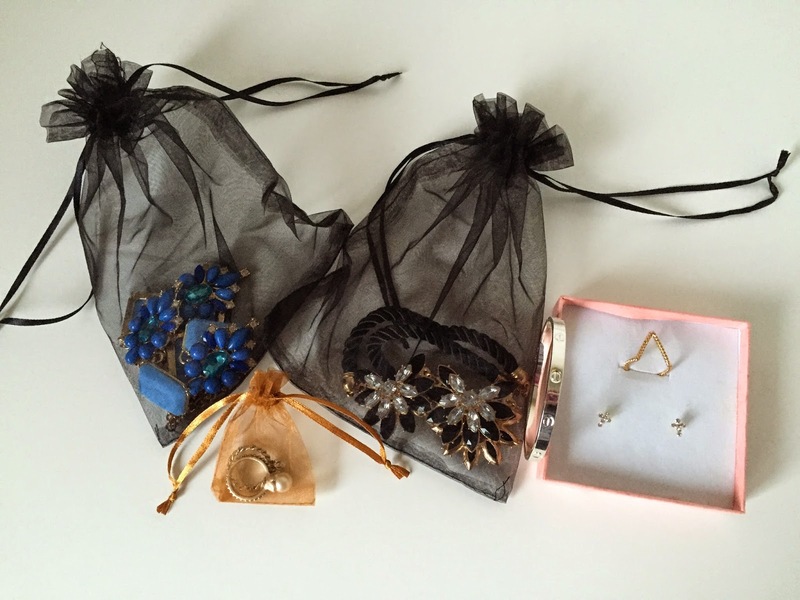 I’m so grateful that Megan sent me a pair of really cute cross dainty earring & a midi ring. Thank you so much Megan. 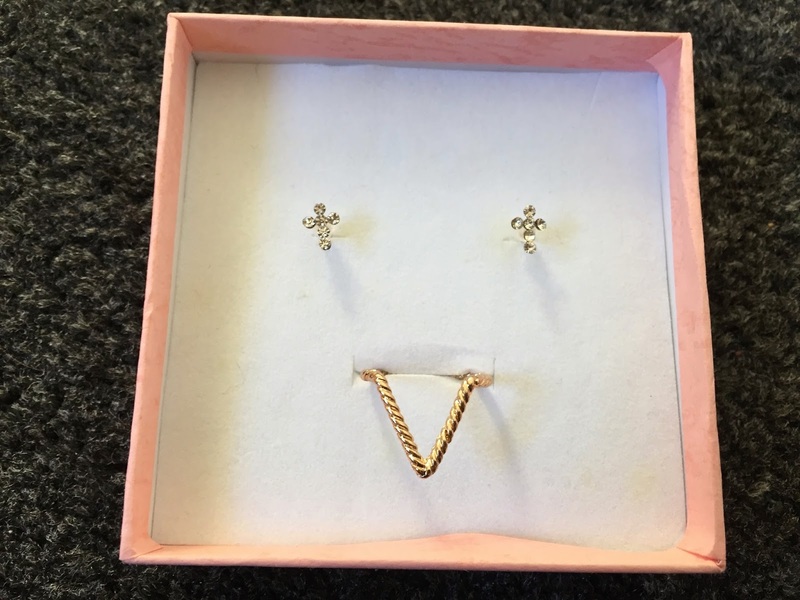 I love how the cross earrings look & I have had quite a few compliments about them when I have been wearing them. The gold midi ring is great!!! I didn’t own any midi rings before, so I’m glad Megan had sent me one. 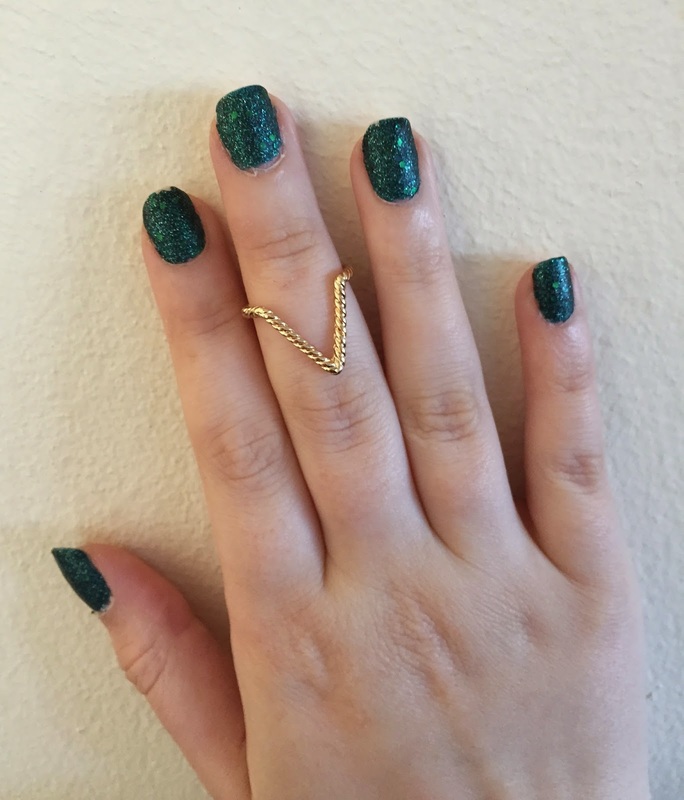 When I saw Megan had sent me some more midi rings I was really happy & it had put a huge smile on my face. 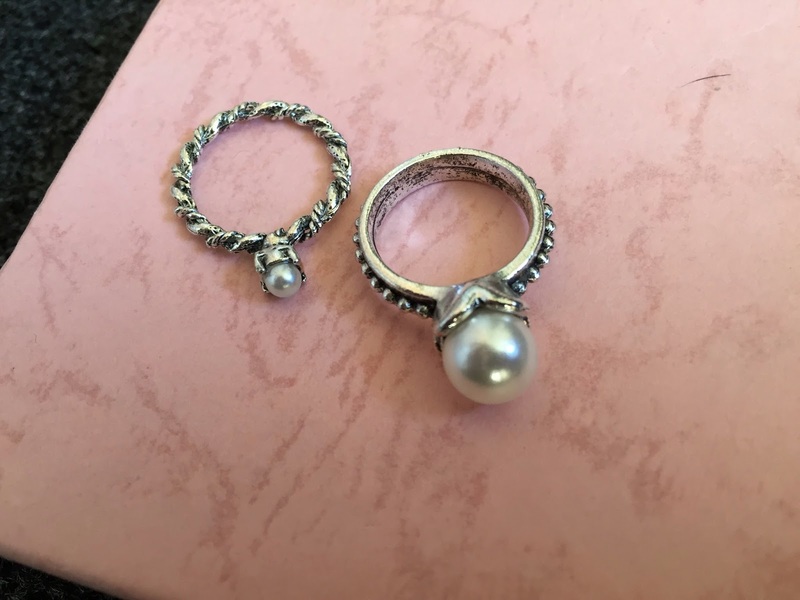 The two midi rings have a pearl in & they are gorgeous. 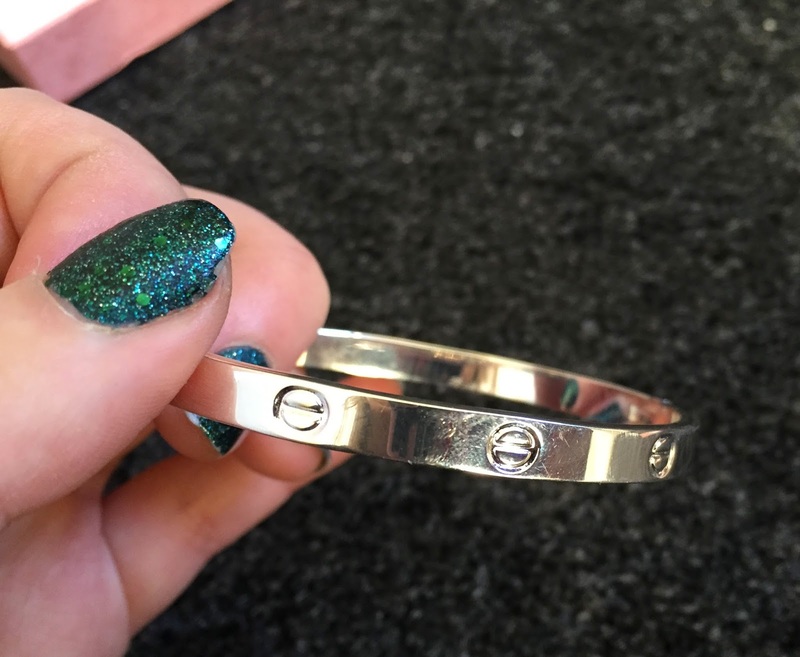 I think its really good that Megan is selling Cartier inspired bracelets. It cost me £8.50 which is a lot cheaper than a real Cartier bracelet. Megan is selling the bracelet in both gold & silver. Megan sent me these really pretty earrings. 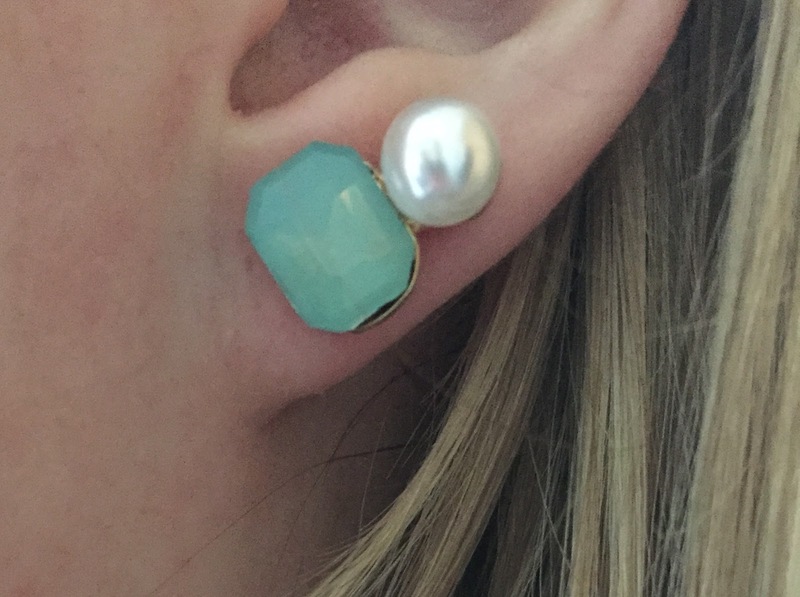 When you are wearing them it looks like you are wearing two earrings but its actually just one set of earrings. I have been wearing the earrings nearly every day. It is soooo easy to shop at M.L.Boutique. All you have to do is post a comment saying “SOLD” on the item(s) that you like either on Megan’s Facebook or Instagram page. Then Megan sends you an Invoice through Paypal & then all you do is pay & then wait for you parcel to be delivered. Thanks again Megan for sending me a few extra pieces of jewellery your so kind & generous!!! All your jewellery is beautiful. I hope your business is successful & you raise loads of money for S.T.A.R.S. Thanks for being a great Twitter friend & being so supportive. 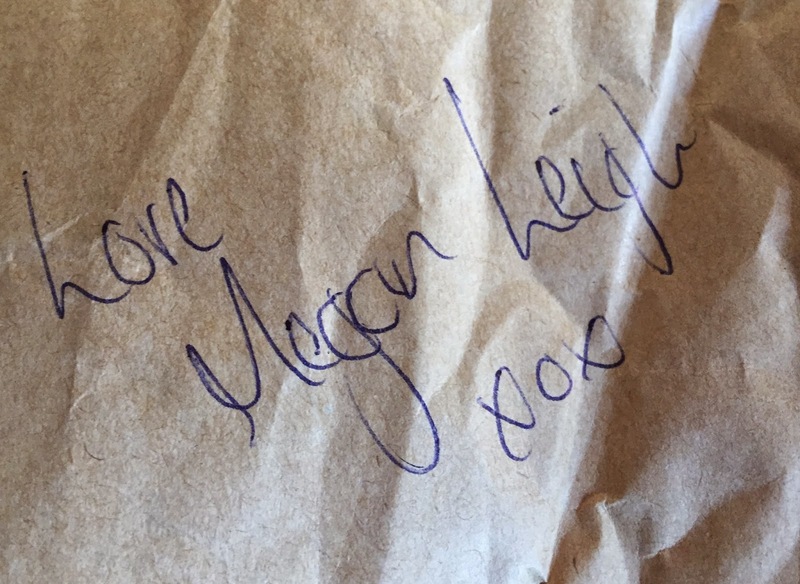 I hope you have liked reading about M.L.Boutique don’t forget to follow Megan on Twitter https://twitter.com/MaybeItsMeganL & check out Megan’s blog & follow her on Instagram.